MAM members can log in (blue button in the top-left corner) to register at this discounted price. If you're not already a member of MAM, join now to register for free! This 5.5-hour workshop will focus on best practices handling historic collections for the purpose of storing and moving them. 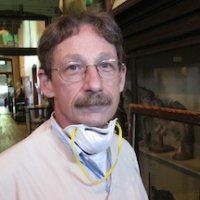 In this 5.5-hour workshop, Ron Harvey of Tuckerbrook Conservation will discuss the special needs of natural history collections and how to safely handle, exhibit and store them. He will talk about safety concerns for the people handling the collections as well as for the objects. Come learn how to best care for the many organic objects from our natural world: from a mounted fish to hair wreath or from powder horn to a mounted bird. An afternoon tour by the conservator of the museum's natural history collections will show both issues and solutions to the care of natural history collections and objects made form natural materials. 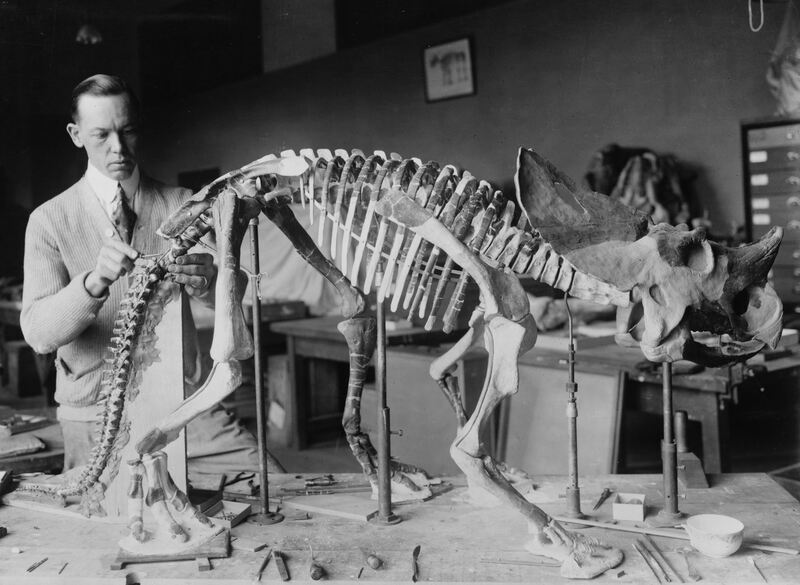 To gain specific information from the conservator, participants are encouraged to bring photos of natural history objects in their collections. Morning refreshments will be available. Bring your own bagged lunch to enjoy at half time! The workshop will be held in the conference room at the visitors center, the building with the blue roof just north of the museum. This event is supported by a grant from the Institute for Museum and Library Sciences. This workshop is presented by Ron Harvey, Conservator/Principal at Tuckerbrook Conservation. Tuckerbrook Conservation offers conservation consulting, treatment, teaching, management, storage, long-term preservation, handling, lecturing, preservation workshops, conservation assessments and assessment of collections, including archaeological, ethnographic, fine art objects, outdoor sculpture, and zinc sculpture. The L.C. Bates Museum at Good Will-Hinckley, located on U.S. Route 201 in Hinckley Village in Fairfield, is a natural history museum that includes amazing natural history exhibits, fun local history, Native American collections, rocks and minerals, fossils, outside nature trails, picnic tables, and an arboretum behind the museum. 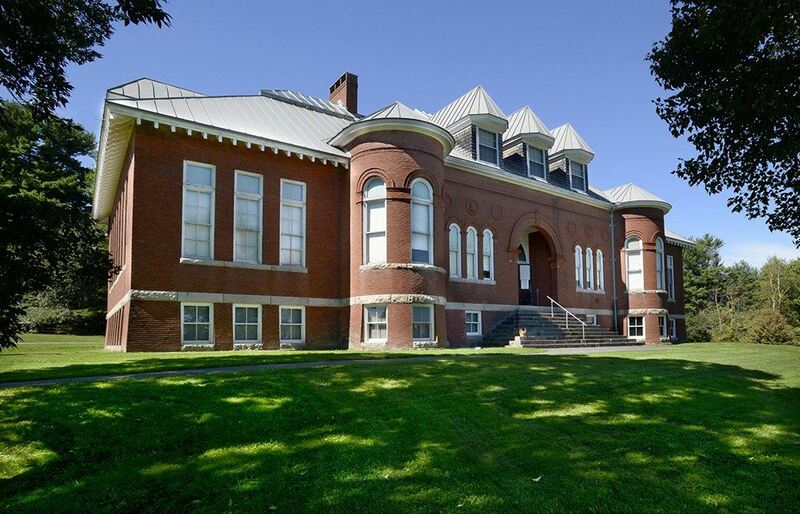 The workshop will be held at the visitors center, the building with the blue roof just north of the museum. Online registration will be open through October 7. To register after this date, contact Deborah Staber at lcbates@gwh.org or 238-4250. The size of the workshop space limits registration to 15 participants - register early to reserve your space! If the workshop fills up before you register, you can register to be on the wait list. Registration is free to MAM members (please log in first). If you're not a member, join today!